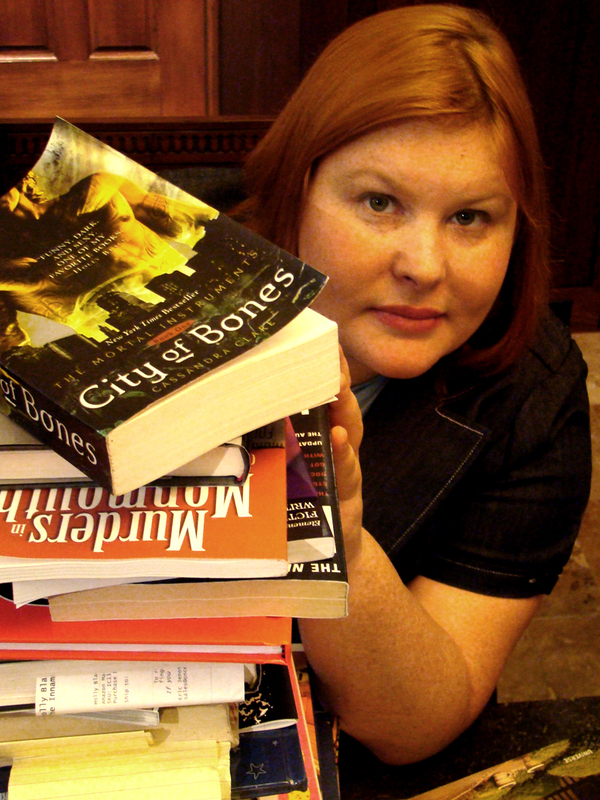 I was poking around Cassandra Clare's website the other day and I ran across some interesting tid bits of information in her Q&A section about our current book, "The Infernal Devices: The Clockwork Angel" and I thought I would share theses fun tid bits with you. Q: Can I read the Infernal Devices without having read The Mortal Instruments series? A: Absolutely you can. There is nothing in the Infernal Devices that will spoil The Mortal Instruments for you, and additionally, no information in the Mortal Instruments that you absolutely must know before you read The Infernal Devices. The two series stand alone, complementing but not spoiling each other. 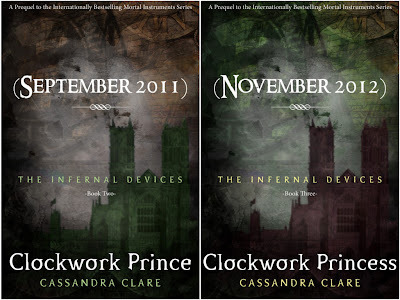 Q: How does The Infernal Devices tie in with The Mortal Instruments? Will we see some of the same characters in both? A: As you meet new characters and encounter new settings in the Infernal Devices, you’ll start recognizing the family names of characters from the Mortal Instruments books — names like Herondale, and Lightwood, and Wayland. And characters who have either been in the MI series, like Magnus Bane, or who have just been mentioned and not seen — like Camille — will make appearances. There are even questions answered in the ID series about stories or objects in the Mortal Instruments, like the origin of Isabelle’s ruby necklace. (Or course if you read the books in the other order, you’ll have the opposite experience. But neither series spoils the other; they just complement each other.) And vice versa, Tessa shows up in City of Glass, though so briefly you might miss her if you don’t know what you’re looking for. Q: What kind of research did you do when writing theses books? A: For six months, I read only books that were written during the Victorian period, or set in the Victorian period. I went to London and walked all the routes I expected my characters to walk — taking into account the way the geography has changed, I did the best I could! I took photos for reference, and went to the Guildhall Library to study maps and records. I read a ton of books that concentrated on one tiny specific historical detail — like “Carriages at Eight!” by Frank Huggett. And I still wish I had many more months to do more! 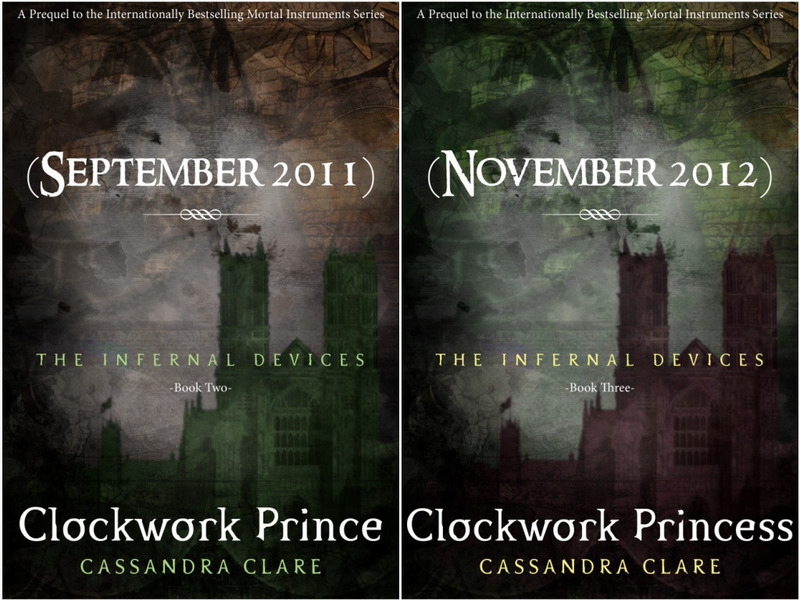 Q: What are the "Infernal Devices"? You'll have to read the books to find out, but as they deal with all sorts of monstrous mechanical devices, I think it won't be too hard to figure out. "Infernal Device" is a Victorian-era term that means a sort of deadly device or bomb. The term is something of a steam punk idiom, most notably appearing as the title of KW Jeter's classic book Infernal Devices. Q: What is the plot of the next book, Clockwork Prince? A: In Clockwork Prince, the Magister vanished and the clock counting down on how long Charlotte can keep control of the Institute away from Benedict Lightwood, Will, Jem and Tessa must dig into the Magister's past to predict what he will do in the future, But secrets about the Magister aren't all they find buried — Tessa begins to uncover the truth about her own birth, and the ghosts of Will's past return to haunt him. 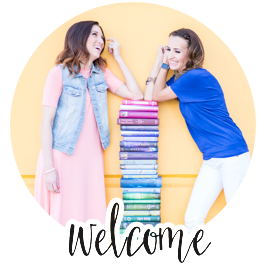 As Tessa grows closer to Jem, and Will is driven further toward the brink of madness by jealousy and guilt, will they discover the truth in time to halt the next phase of the Magister's evil plan﻿. Q: In The Mortal Instrument series Magnus Bane is gay. But in ID he is straight. When did he "change teams?" A: The problem here is in the question itself. Magnus wasn't gay in TMI. (Do you recall him ever saying he was?) Nor is he straight in ID. He is and has always been bisexual. In fact, in ID, he as good as says so. I have actually been really surprised at the number of times I've been asked if Alec "turned" Magnus gay; you don't "turn" people gay any more than you turn them short, and why does bisexuality never even come up as an option? Magnus' being bisexual takes nothing away from his relationship with Alec. I tried to deal carefully with the expression of Magnus' sexuality in ID, not because Magnus would care but because Tessa would, with her sheltered upbringing, probably be confused by the idea of two men in a romantic relationship. (She'll get over that.) However, I thought there were some pretty clear pointers to Magnus' bisexuality. For one, he indicates that de Quincey "wants to be more than friends" but says he despises de Quincey so it won't happen. Not that he isn't interested in men. He just doesn't like de Quincey. Secondly, in the very last scene of the book, from Magnus' point of view, he thinks "Magnus looked at the boy more closely. Will was beautiful; Magnus had been in love many times throughout the years, and normally beauty of any sort moved him, but Will’s never had." This is not the way straight guys think about other guys. The idea that Magnus had been in love many times and is susceptible to good looks, but not in Will's case — because of Will's personality — indicates that Magnus considers there to be nothing strange about evaluating Will as a possibly romantic prospect. In this case, the problem is that Will is annoying, not that Will is a boy. Q: Is 'Church' in ID the same Church in TMI series or a different cat with the same name? But how can he be the same cat? It defies the laws of science and physics that a feline creature could live that long! I demand an explanation! So nobody minds werewolves or people being brought back from the dead but a long-lived cat is an issue? :) The Church Jem rescues in CA is the same Church in TMI. Mrs. Dark was using him for a necromantic ritual to bring her sister back from the dead. She never completed the ritual. The residual magic rendered Church immortal and smarter than your usual cat. 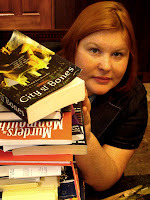 If your interested in learning more about Cassandra Clare's books check out her website HERE. That was super informative. Thanks Kelly. But does any one remember where Tessa shows up in City of Glass? 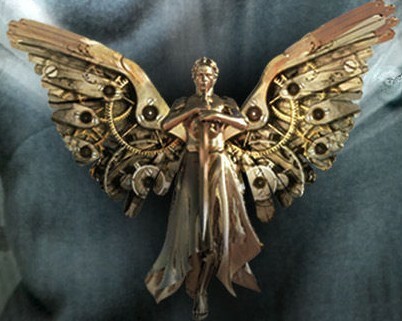 Oh my gosh, I absolutely love Tessa's clockwork angel. Does anyone know where I can maybe buy one like it? Thanks!